President's Day: Time for a Female in the White House? (MediaQuire) This year on President’s Day I want to honor our female presidents. Oh, I forgot. There aren’t any. You’d think it was against the law or something. It probably would have been if the founding fathers had thought of it. They didn’t, because when they wrote the Constitution nobody thought a woman could, or should, ever be president. 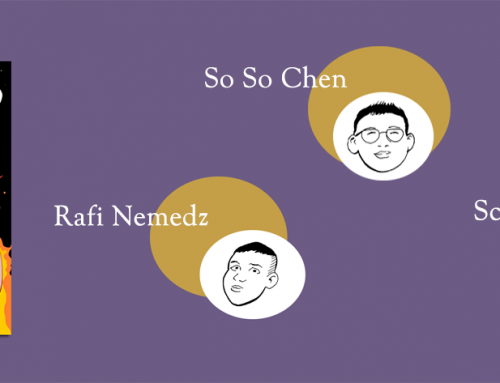 So there are only two requirements — natural-born citizenship and age 35. It’s not that women haven’t tried. Most people don’t know that the first woman to run for our highest office was Victoria Woodhull, way back in 1870, 50 years before women got the vote. Undaunted by the fact that women could not vote and that she was not yet old enough to legally become president, Woodhull traveled the country campaigning for two years before the election. Her speeches not only advocated the vote, but also birth control, “free love,” and other positions that were a century ahead of her time. Read Martha Burk’s full story on Huffington Post. It was Victoria lynn Weston who produced the first documentary on Victoria Woodhull. 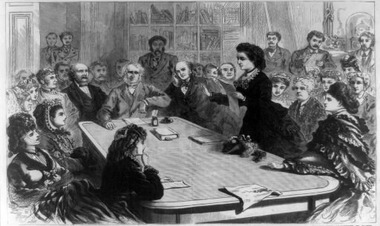 Woodhull was the first woman to run for US President in 1872 – and women didn’t even have the right to vote! AMERICA’S VICTORIA is a wonderful chronicle of the life of one of the most important and unrecognized women in US history. Although she was a radical suffragist, she refused to restrict her Presidential campaign to the issue of women’s suffrage. Instead, she advocated a single sexual standard for men and women, legalization of prostitution and reform of marriage. 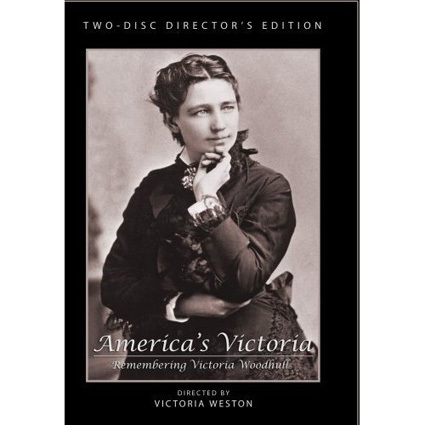 AMERICA’S VICTORIA combines rare archival images, Woodhull’s own words (ready by KATE CAPSHAW), and illuminating interviews with contemporary feminist, GLORIA STEINEM to present a fascinating portrait of this remarkably brave woman.